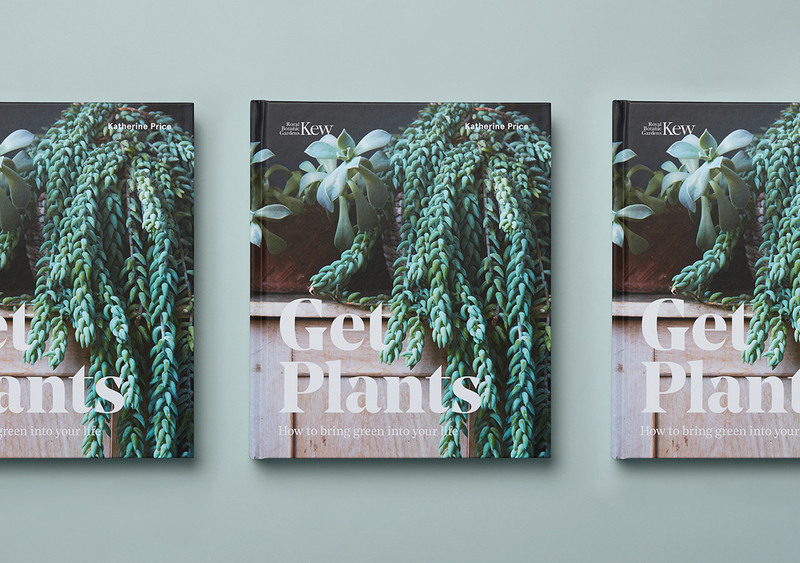 Studio Noel were commissioned by Royal Botanic Gardens, Kew to design the book Get Plants. 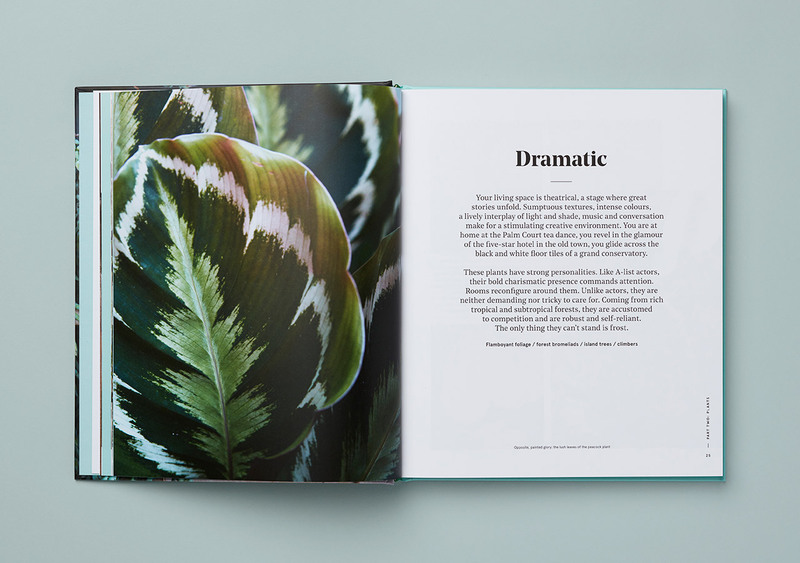 How to bring green into your life by author Katherine Price. Plants are amazing. They remind you of deserts and mountains and forests, bring nature to your home and make you feel better. Who wouldn’t choose to share a space with them – but where do you start? The good news is there’s a plant for every windowsill or shelf, for every shady yard or front door step. 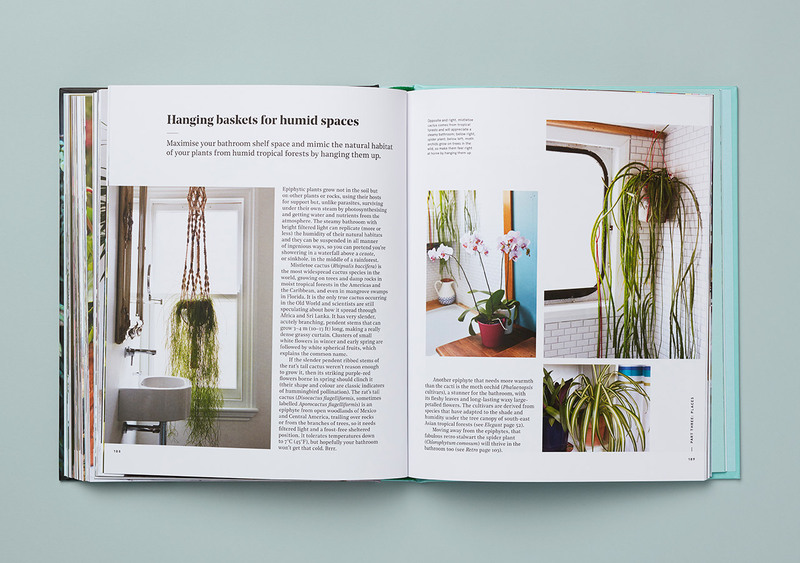 And whatever your style – from urban sleek to shabby chic to retro – there are plants that will fit into your life and make it brighter and more interesting. 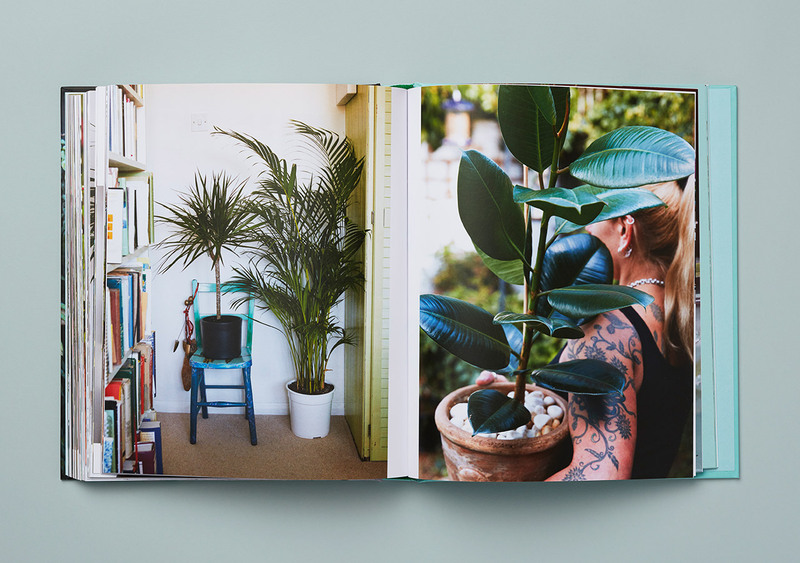 Get Plants picks up on this trend by putting plants front and centre of a new book for a wide general audience, especially those that don’t see themselves as gardeners.